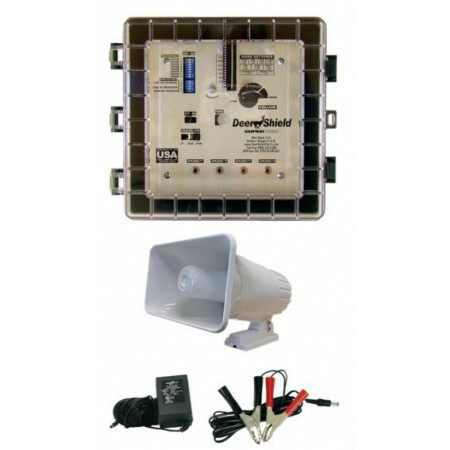 Repellers for deer and other animals such as rats, mice and bats ultrasound. - Extertronic, S.L. 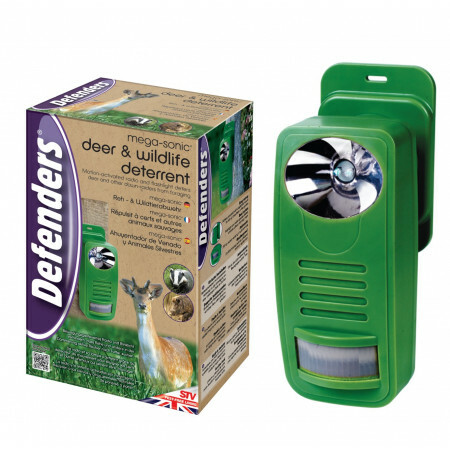 Repellers for deer and other animals such as rats, mice and bats ultrasound. Other Exterminators There are 5 products. 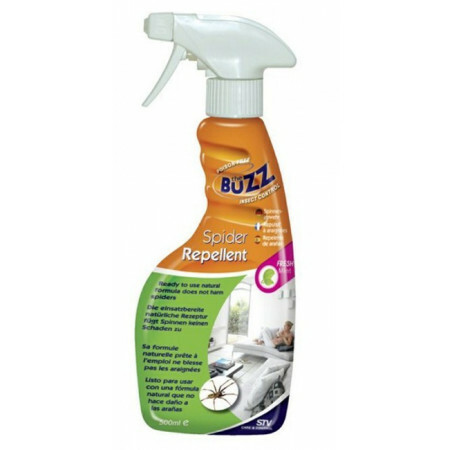 Spider repellent spray with natural mint oil extract. Container of 500 ml. Flaslight and radio speaker deters animals without harming them. Batery powered for a esy set-up. with PIR detection to conserve battery life. 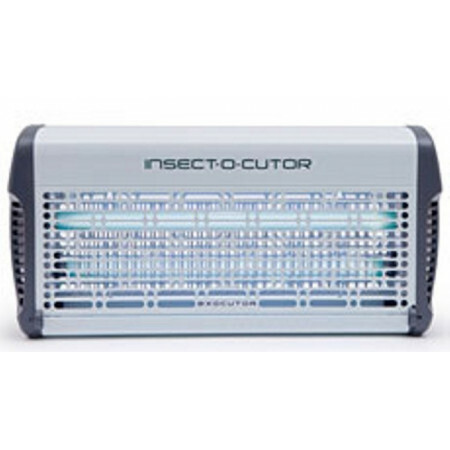 Practical anti rats, mice, cockroaches and bats for home safe and completely harmless device because it uses no chemicals. For indoor and outdoor use (as long as it is protected from the rain). Repeller by movement sensor, when it detects the presence of a deer or roe deer, it is activated emitting sonidos (of aggressive and hostile deer) it scares them and they leave the protected zone.Coverage area: 0.6 hectares. 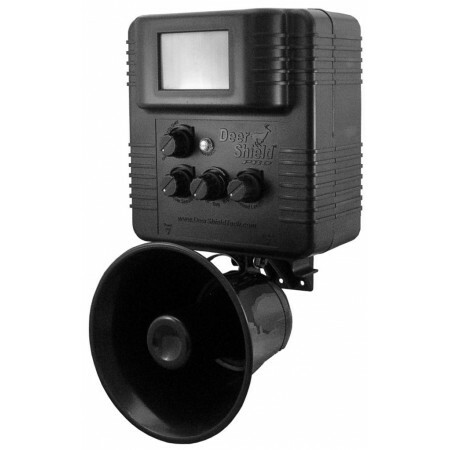 Repeller for deer, frightens them by sonnets from aggressive and hostile deer recordings. For the promotion of vineyards, fruit orchards, horticultural plantations, etc.Coverage area: 0.6 hectares.